Here is a cover I designed recently. 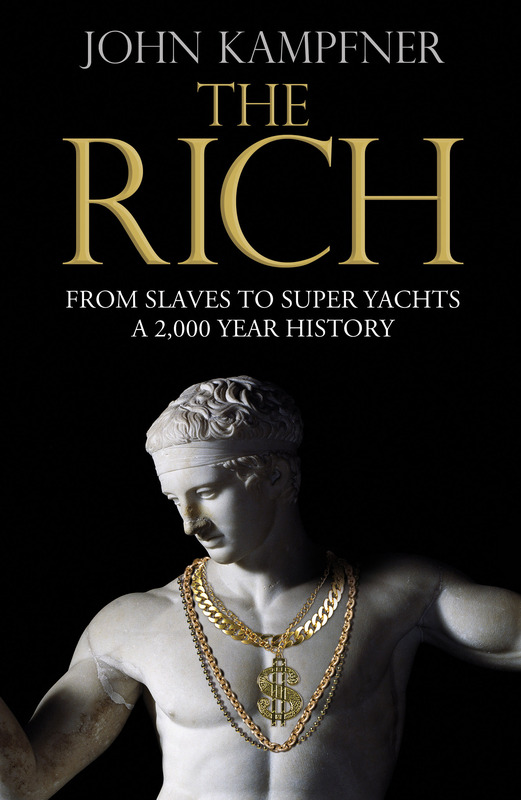 The book is a history of wealth from early civilisations up to the present day. Initially I presented the three designs shown here and then the client selected the single design with some changes to the typography. 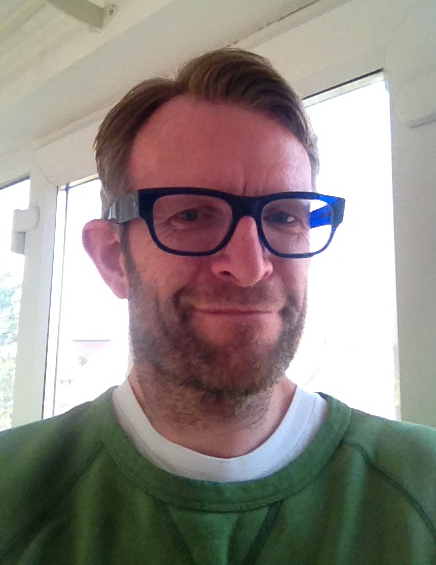 Hi there, my name is Nick Castle and I am a graphic designer specialising in book publishing. I am starting this blog to share with you some of my current projects and also to show how an idea can develop into a successful piece of design.